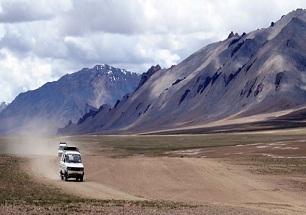 Peaks shrouded in fog, the wilderness of the unknown, the untamed water waves, beckoning heights, the unfathomable blue sky, the abysmal valleys and the trails lesser taken - with wind, water, air and altitude working for and against you, conquering the treacherous nature is one of the most basic definition of what you can call an adventure, where living on the edge, is the minimum requisite. 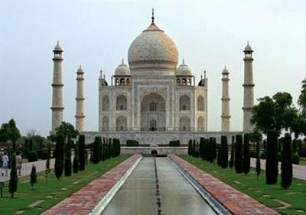 India – a country bestowed with terrains from the rocky uneven peaks of the ever standing Himalayas to the deltaic plains of Sunderbans, is a sub-continent surrounded by the majestic Indian Ocean. 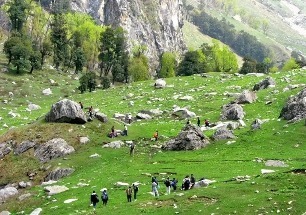 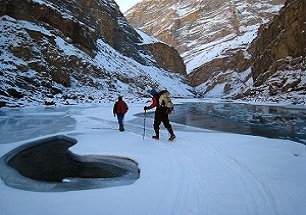 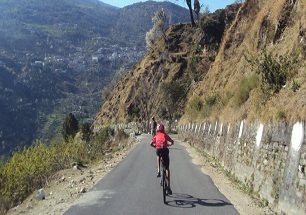 Adventure tour in India is sought easily but is fought only by the arduous. 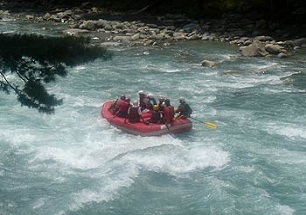 Treks to Bungee Jumping, Paragliding to Scuba Diving, Camping to Rafting – you name Adventure activity, India has it. 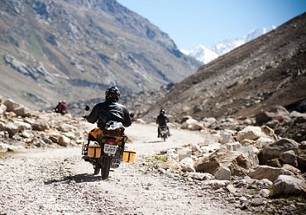 With the ever growing interest and industry of Adventure tour sports where 'thrill' is defined by pushing your limits and taking the level up a notch every time you travel, India is sure to provide you with a tale you will live to tell. 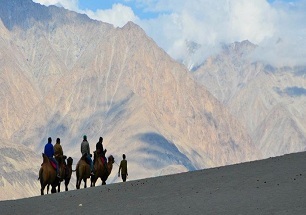 Travelsite India, a team of dedicated travel enthusiasts and adventure seekers, has cooked up itineraries which cater to travelers just like you. 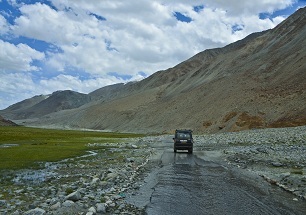 With so much to explore, we have kept in mind your needs as we plan your escapade to destinations wild and unexplored. 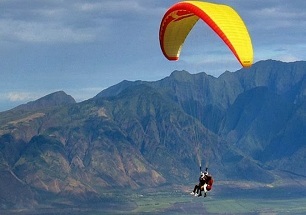 Have an electrifying thrill as you jump attached to a harness, from heights that may have looked unconquerable. 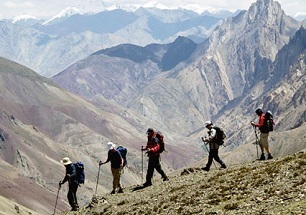 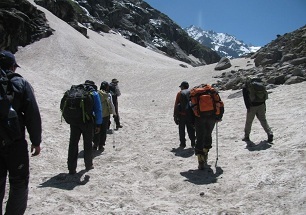 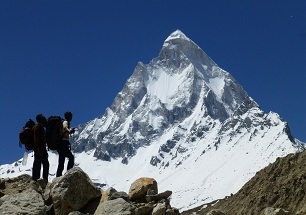 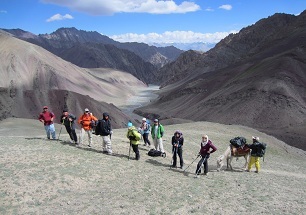 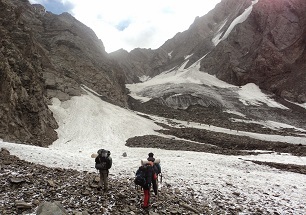 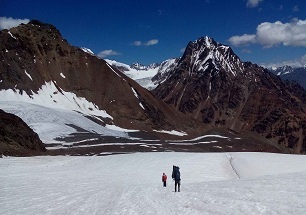 Trek to the never-ending trails of the peaks of the Himalayas in Leh. 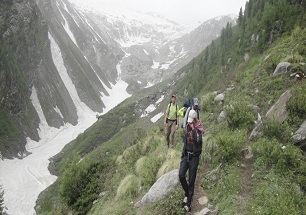 Trek to Markha valley from Spituk and Likir to Temisgam and enjoy the beautiful scenic and out-worldly landscapes which are sure to take your breath away. 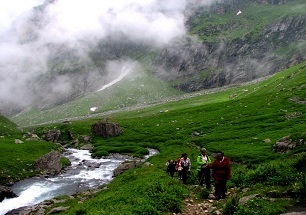 Enjoy Hiking, Paragliding, Skiing, Fishing and Mountaineering in Himachal Pradesh – a heaven for those who travel for adventure. 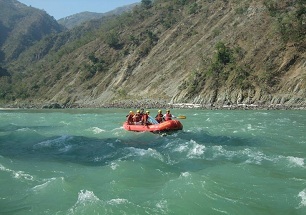 Take your boat and raft through the waters of Ganges in Rishikesh as you face rapids which as mighty as their name sounds are even more notorious. 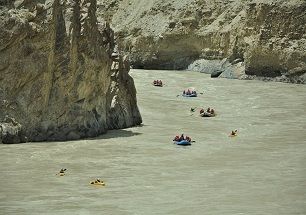 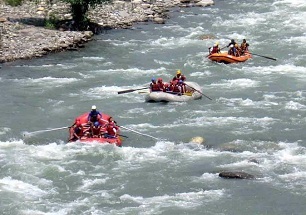 Fight rapids such as Roller Coaster, Daniel's Dip, The Wall and watch the wild side of the river Ganga. 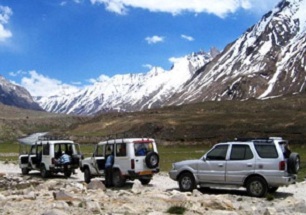 Go on to a road trip as you cover places which are lesser known such as Thimpu, Kalimpong, Phuentsholing, and Paro of the north-eastern region of India and then to the known regions such as Darjeeling. 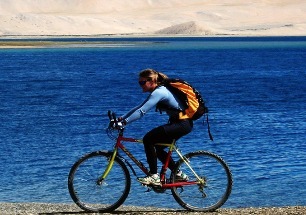 This is not it; India offers a plethora of adventure sports. 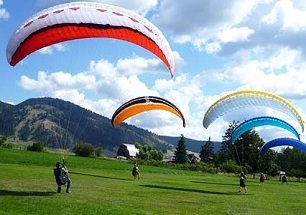 Visit Jammu to have the best paragliding experience as you jump into the air and have wings that would make you glide in the air. 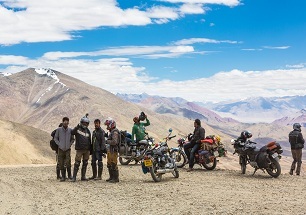 Go on to the famous motorbike trip to Leh and cross the Rohtang pass, this is one of the most famous passes having the highest motorable road in the world. 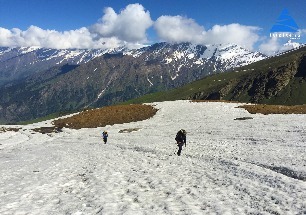 Feel the adrenaline in your blood and the bile up your throat as you camp near breathtaking landscapes and meadows near lakes with water as cool as ice. 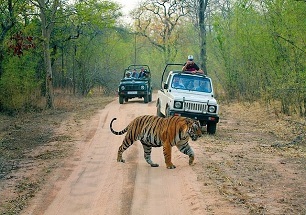 Enjoy the best of everything as we at Travelsite India are taking care of the rest – from safety to thrill. 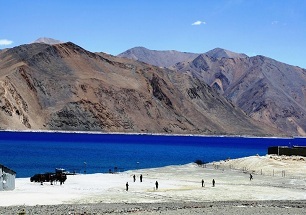 Experience Snorkeling at the Elephant beach of the Andaman and enjoy a speed boat ride and Jet Ski at Port Blair. 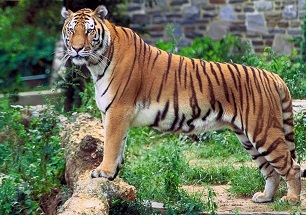 With the rich flora and fauna and plethora of National Parks and Wildlife Sanctuaries, you can go camping amidst the natural habitats of various animals. 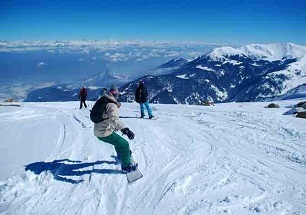 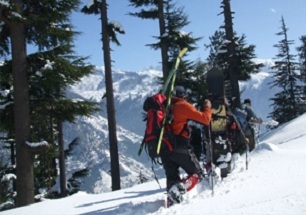 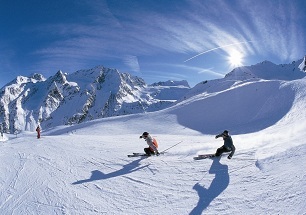 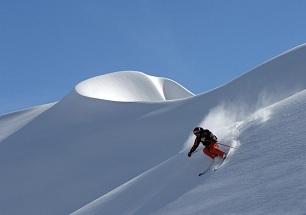 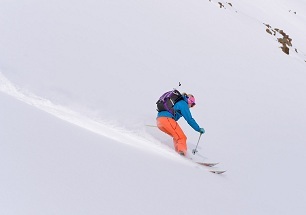 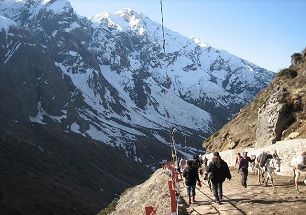 Adding to the adventure activities is Skiing in the mountain ranges of Himalayas, in places like Joshimath and Auli. 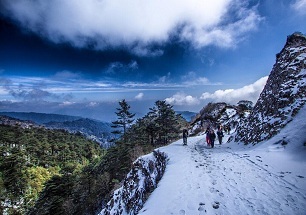 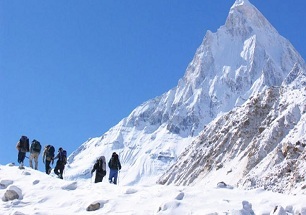 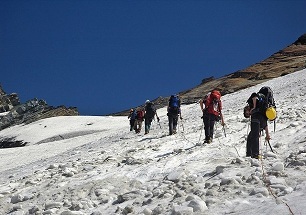 Conquer the snow laden peaks and have the best of snowy experience as you traverse through white snow. 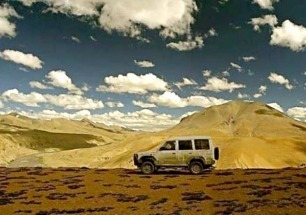 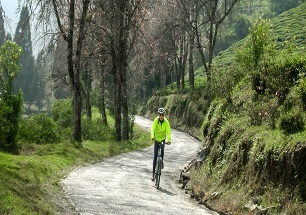 India has so much to offer that an adventure enthusiast can spend a lifetime here exploring the wonders of the country. 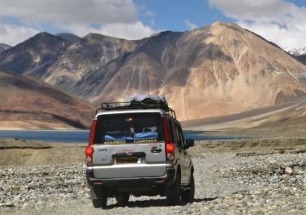 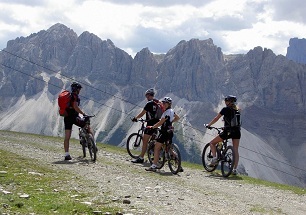 Our team of Travelsite India is here to make your trip one exhilarating experience by providing you with the best of Adventure Sports Tour of India. 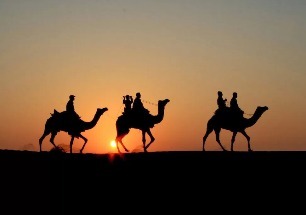 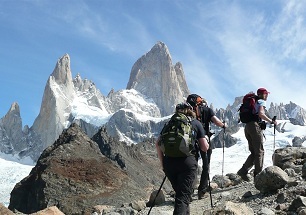 Enjoy you adventure holidays!